This book presents statistical methods for analysis of the duration of events. The primary focus is on models for single-spell data, events in which individual agents are observed for a single duration. Some attention is also given to multiple-spell data. The first part of the book covers model specification, including both structural and reduced form models and models with and without neglected heterogeneity. The book next deals with likelihood based inference about such models, with sections on full and semiparametric specification. A final section treats graphical and numerical methods of specification testing. 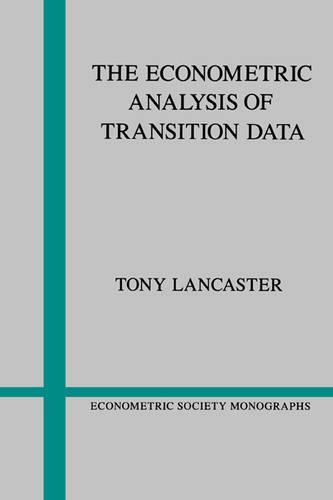 This is the first published exposition of current econometric methods for the study of duration data.